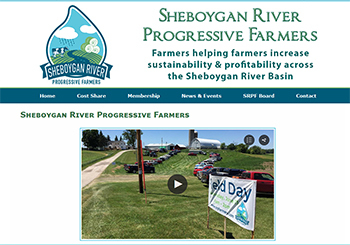 The Sheboygan River Progressive Farmers live and farm around the Sheboygan River in Wisconsin. Their purpose is to test and explore farming strategies that lead to improved soil health, greater farming efficiency, sustain profitability and lessen the impact on the environment. Members of the alliance share information gained through field trials with fellow farmers, thus increasing the sustainability of farming across the basin. 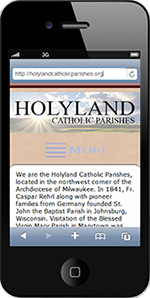 Holyland Catholic Parishes, located in the northwest corner of the Archdiocese of Milwaukee. 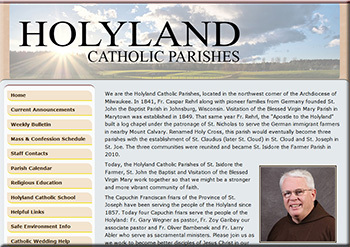 We use the parish website to post the bulletin weekly, mass times, events and meetings, meeting agendas and minutes, and other documents of interest to parishioners. We also provide a link to the school website, as well as many other useful links. 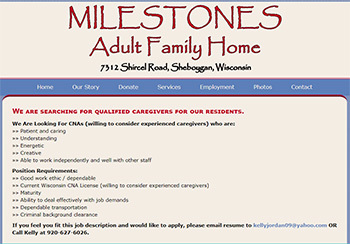 I created the website for Milestones Adult Family Home located just south of the City of Sheboygan, Wisconsin. Milestones is a non-profit organization established to give young adults with significant disabilities a safe, comfortable and fun place to call home. I added a PayPal donations button to make it very easy for anyone who wishes to help this great cause. No amount is too small. A one-time donation helps for a lifetime! I also added a fun photo gallery for anyone who wishes to follow along with the construction process. Check it out. 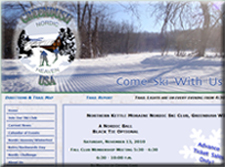 The Northern Kettle Moraine Nordic Ski Club in Greenbush, WI is a group of dedicated and hard-working ski enthusiasts. They groom, enhance, and care for the cross-country ski trails in the Kettle Moraine Forest in Sheboygan County. They also raise funds to buy equipment and assist in their efforts to maintain top-notch trails for members and visitors alike. This site includes a link to the youth members' Facebook page. Rather than making numerous updates to the website, the Youth Director posts information to Facebook, saving the club money and time. It's a great use of social media in conjunction with a website. House of Praise Mission - Haiti. If you would like to help Reverend Daniel and the mission Email Us. 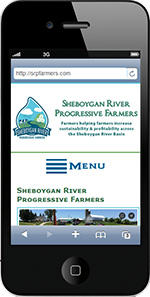 Website designed by Webs by Wagner, LLC.